Anyone can be a member! 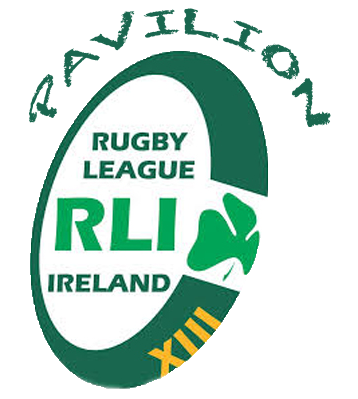 Let's grow rugby league in Ireland TOGETHER! 5. How much is it to be a member?